Chia is wonderful high in fiber as well as iron, potassium, calcium,selenium, omega 3, magnesium,protein, phosphorus, folate, and more. These seeds are incredible and I have learned a great many ways to digest them tastefully. 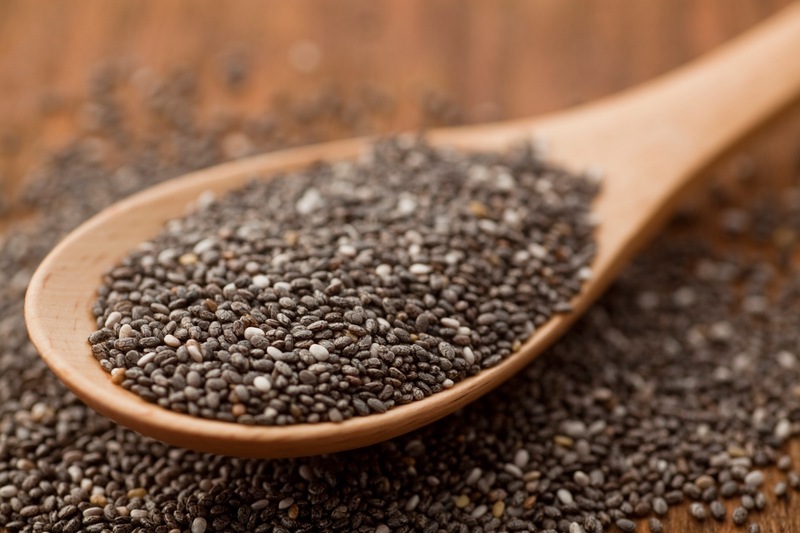 Chia seeds are incredibly healthy and promote weight loss by helping you stay fuller longer. They regulate your blood sugar and also lower blood pressure. Try adding to your favorite spa water I like lemon and cucumbers with a spoonful of chia seeds in my i let this sit overnight. The sky is the limit and these have so many health benefits please enjoy and be healthy.